The new El Centro Apartments and Bungalows in Hollywood was designed to tap into the new tenant base moving to Hollywood. The new El Centro Apartments and Bungalows in Hollywood is targeting a new tenant base in Hollywood. In the last few years, office growth in the Hollywood market has attracted major companies to migrate to the market—like Netflix and Viacom—and the shift has created new demand for high-quality and more sophisticated living options in the market. 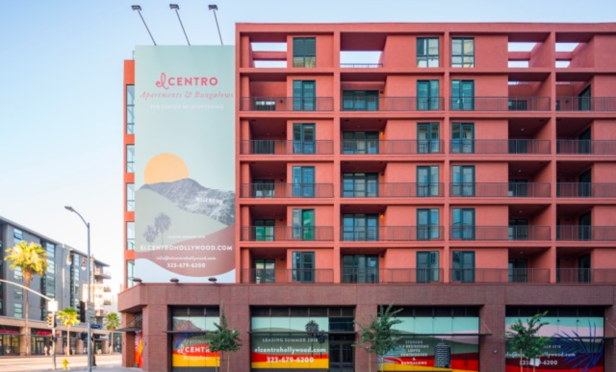 A joint venture between DLJ Real Estate Capital Partners and Clarett West Development has completed development of the El Centro Apartments & Bungalows targeting this new demographic.